I was extremely upset to wake up to the news early this morning that this historic church was on fire. While this is devastating for the community and especially those who help run it, I’m just grateful nobody was hurt. The Council owns the building and we are working closely with the Lancashire Fire and Rescue Service. We’ve received early reports that suggest that the fire started in the café area. Initial assessments are that the roof structure and the interior have been significantly damaged, but thankfully the iconic bell tower appears to be less affected. 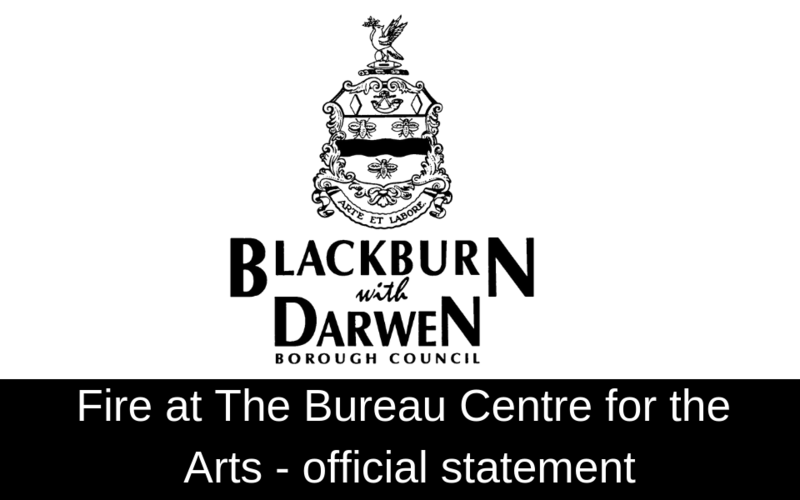 There has been a lot excellent community work going on in the church since it was taken over by The Bureau – Centre for the Arts. Our priority will be to meet with those involved to discuss the next steps and see how we can support them.